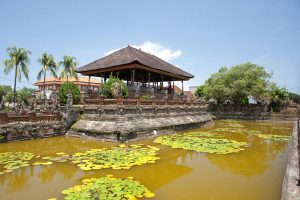 It is located in the heart of Semarapura town and its name derived from sanskrit words,namely kertha meaning peaceful and gosa from word gosita meaning announcement.On that account,the phrase kertha gosa conveys a building of jurisdiction in the form of pavilion used by the kings to announce the legislation,jurisdiction,penalization and so forth. 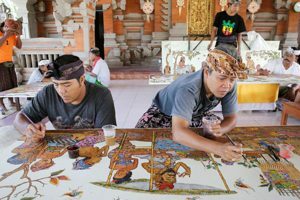 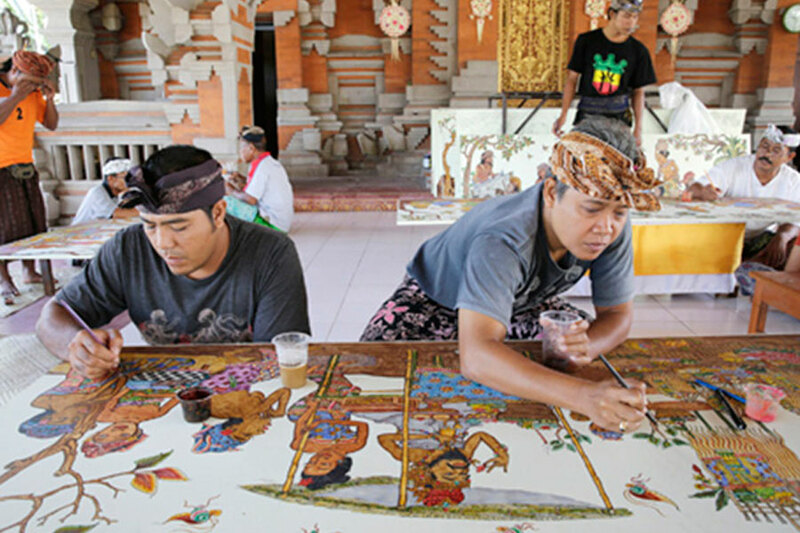 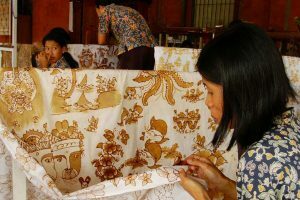 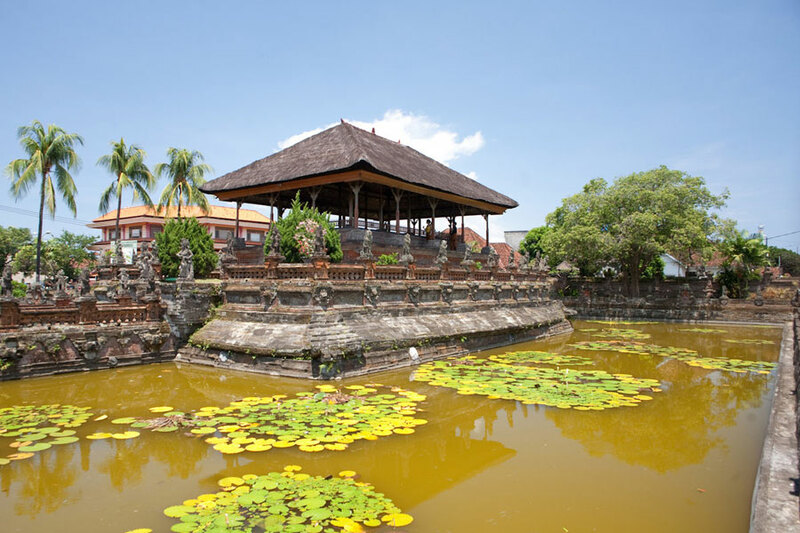 Here also is Taman Gili,a floating pavilion(it seems to float because it is indeed deliberately founded in the middle of fish pond).Decorative paintings on the ceiling of Kertha Gosa are painted with narrative motifs. 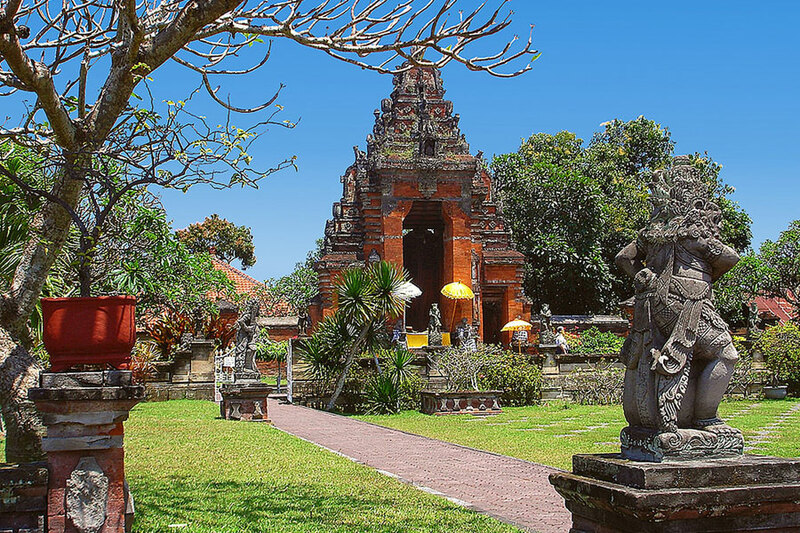 Kertha Gosa was founded in 18th century,during the Dutch administration(1908-1942) was used as a court of justice for alleged criminals and lawbreakers.At same complex,there is also museum which was formerly the Dutch High School. 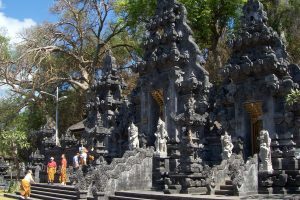 This temple located in Pesingahan Village, Klungkung regency and standing up between the coast and hills with a cave inhabited by thousands of fruit Bats. The temple built in 11th century by priest Mpu Kuturan or Mpu Rajakerta, this priest who created 4 concepts of temple in Bali. 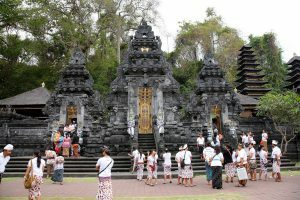 This is one important temple located near the ocean, specially use for “Nyegara Gunung” ritual even, which is commonly done by Hindu in performed the ceremony of Pitra Yadnya (Purification process of the soul after being cremated through cremation ceremony). 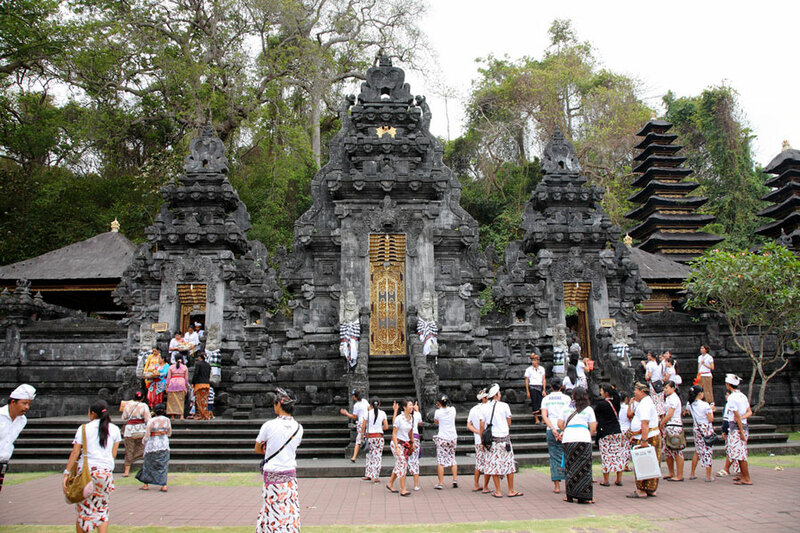 The Balinese people use this Goa Lawah Temple for the ocean temple and Besakih Temple for the mountain temple.